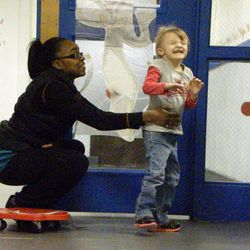 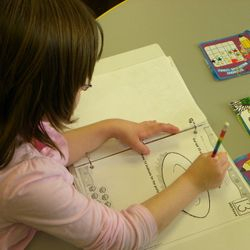 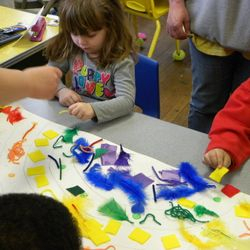 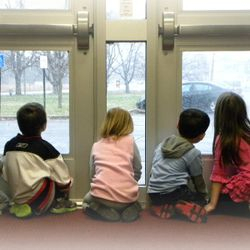 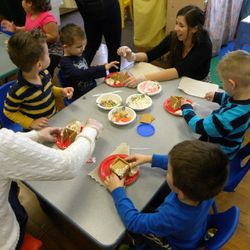 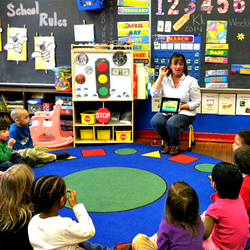 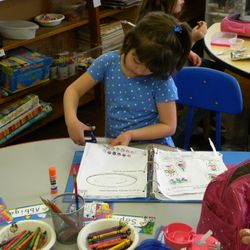 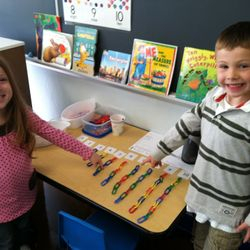 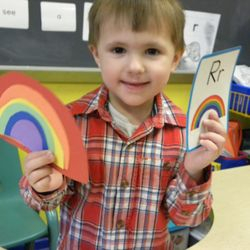 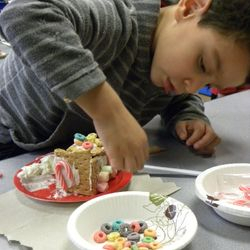 Located at the Maplewood School in Watervliet, NY, Kids Express is the leading early childhood learning center in the Capital Region. 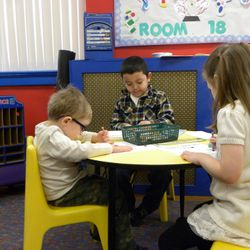 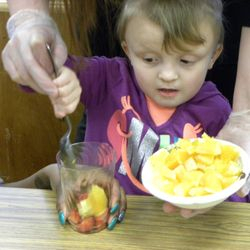 Our programs include Preschool, Universal Pre-K (UPK), and Vacation care. 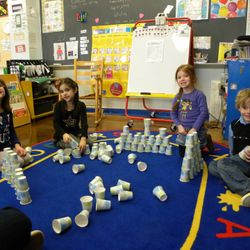 We also have wonderful enrichment programs. 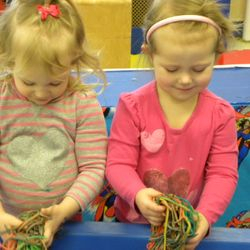 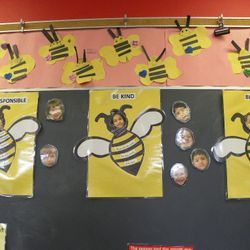 Our curriculum is play based, and linked to the Common Core Learning Standards, with a focus on social skills development and character education. 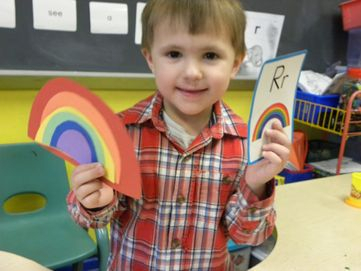 For more information about our school, programs, or rates, or to set up a private tour, email KidsExpressinfo@gmail.com or call us anytime at (518) 328-0430. 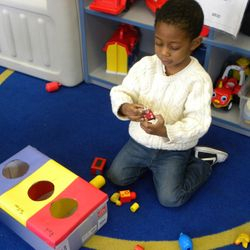 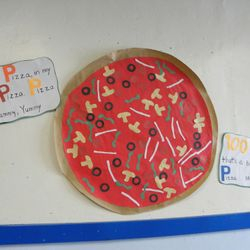 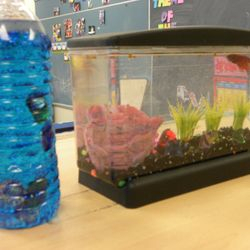 Click Here for activities to enhance speech and motor skills at home! 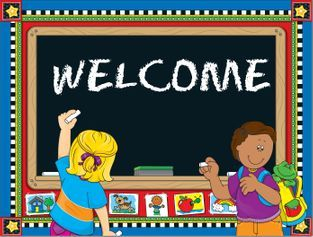 today for more information about any of our programs!